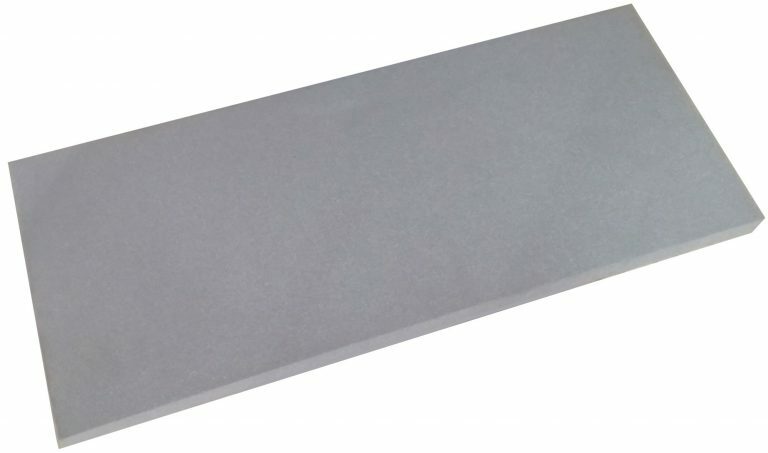 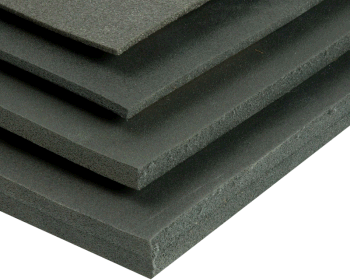 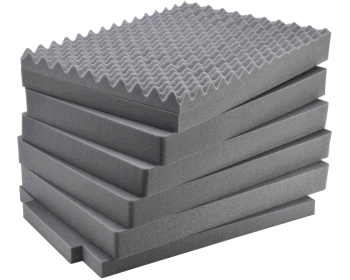 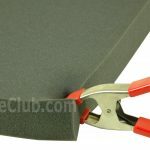 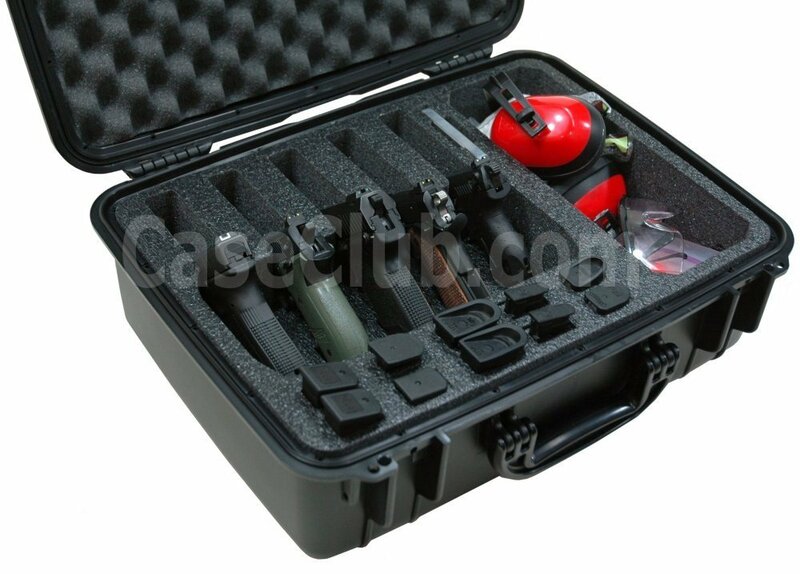 Open cell polyurethane foam blank to be used with any type of case. 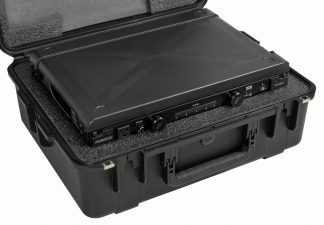 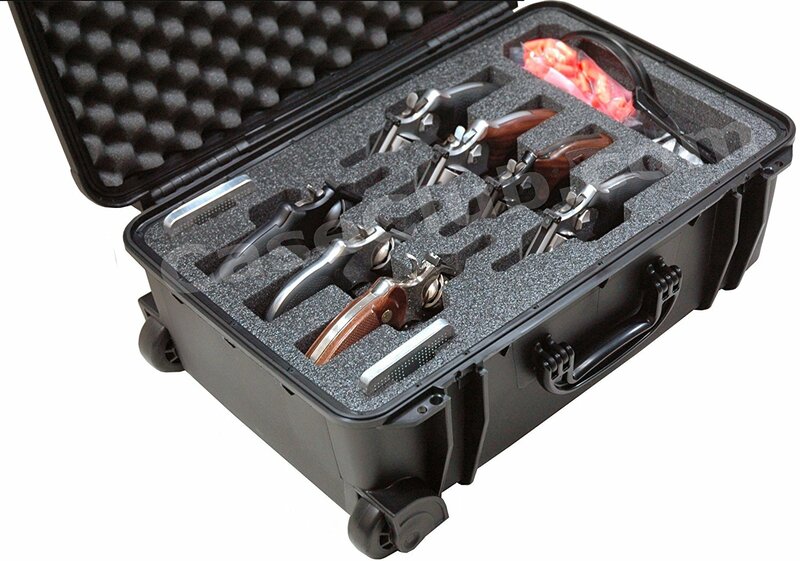 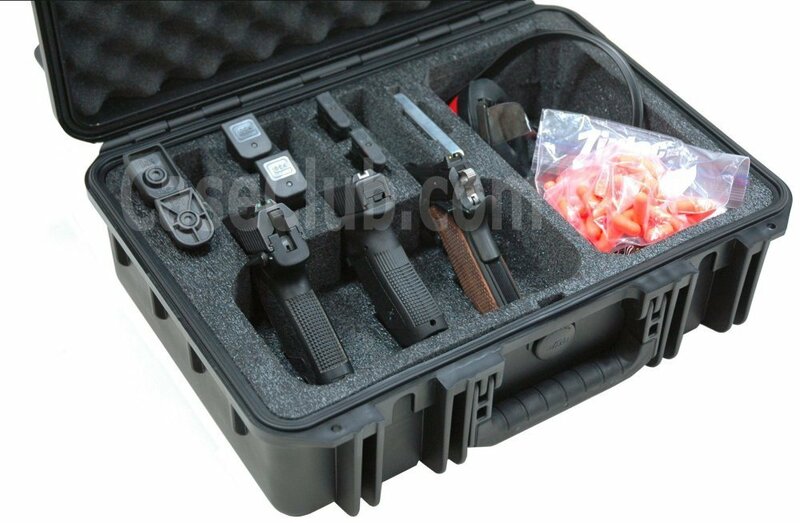 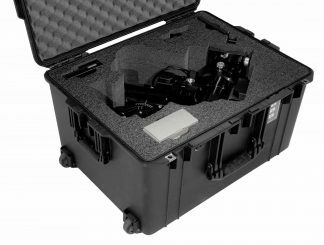 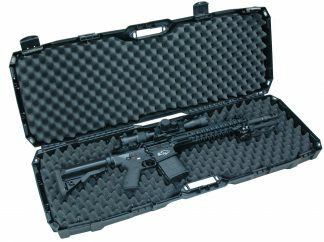 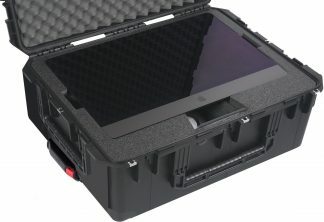 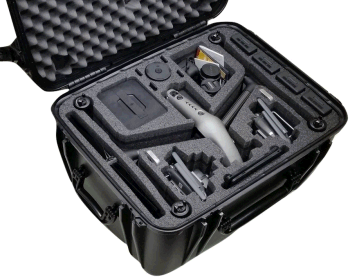 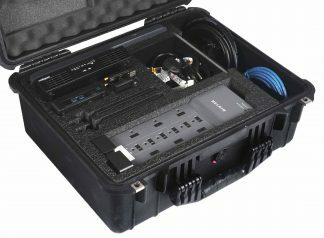 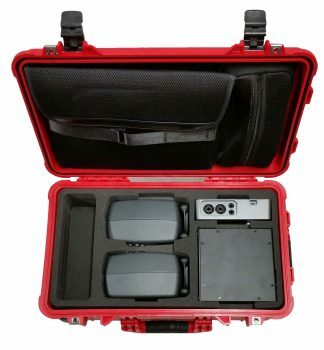 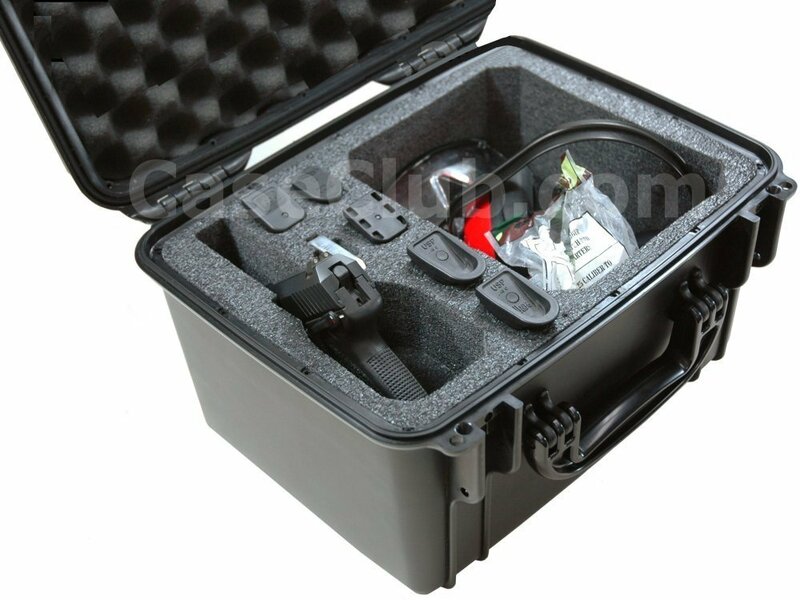 Perfect for gun cases or camera cases. 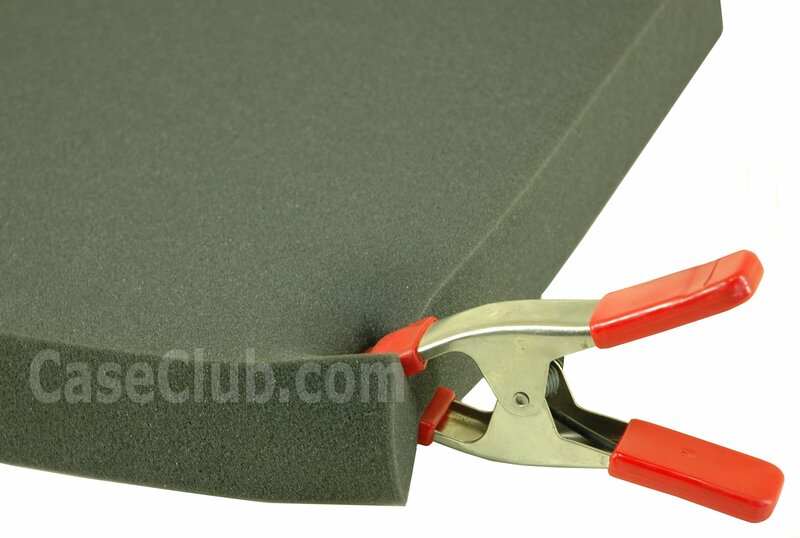 Trace out your parts on the foam & and cut it yourself.